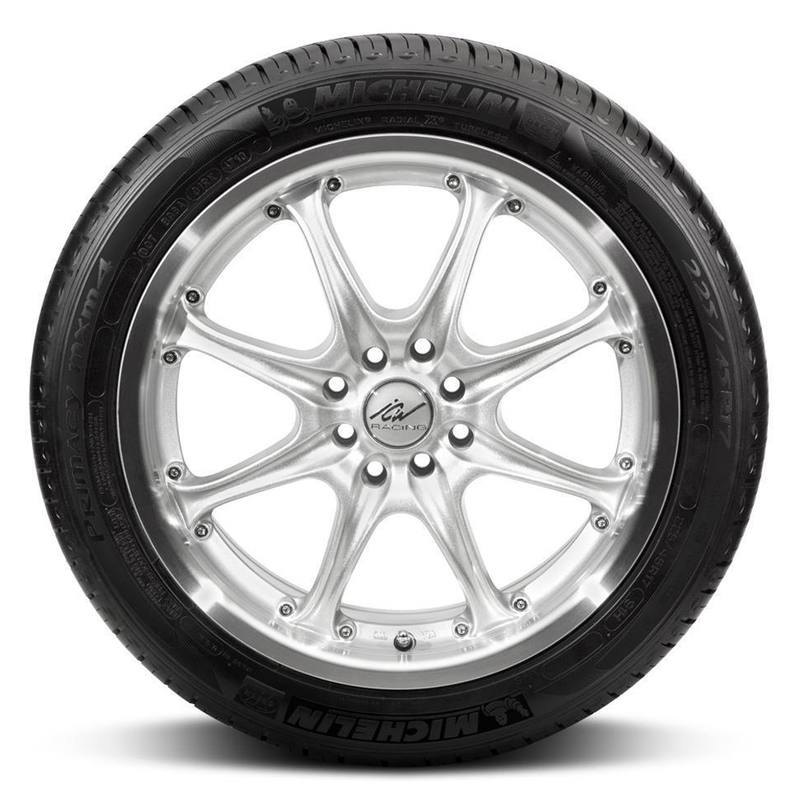 Michelin's Primacy MXM4 is 360 degrees of ultimate satisfaction for the premium car owner who wants it all: Safety, all-weather handling, great ride quality and comfort - all backed by an exceptional warranty. <p>Increased traction at low temperatures for braking and handling in wet conditions and better overall performance in the snow - all the results of the revolutionary Helio Compound, with sunflower oil, combined with 3-D Variable Thickness Sipes Technology (VTS). <p>With revolutionary designs and advanced tread compounds, MICHELIN tires have been able to meet or exceed the demanding standards of the world's leading luxury car makers for decades - including Acura, BMW, Cadillac, Mercedes and Lexus. 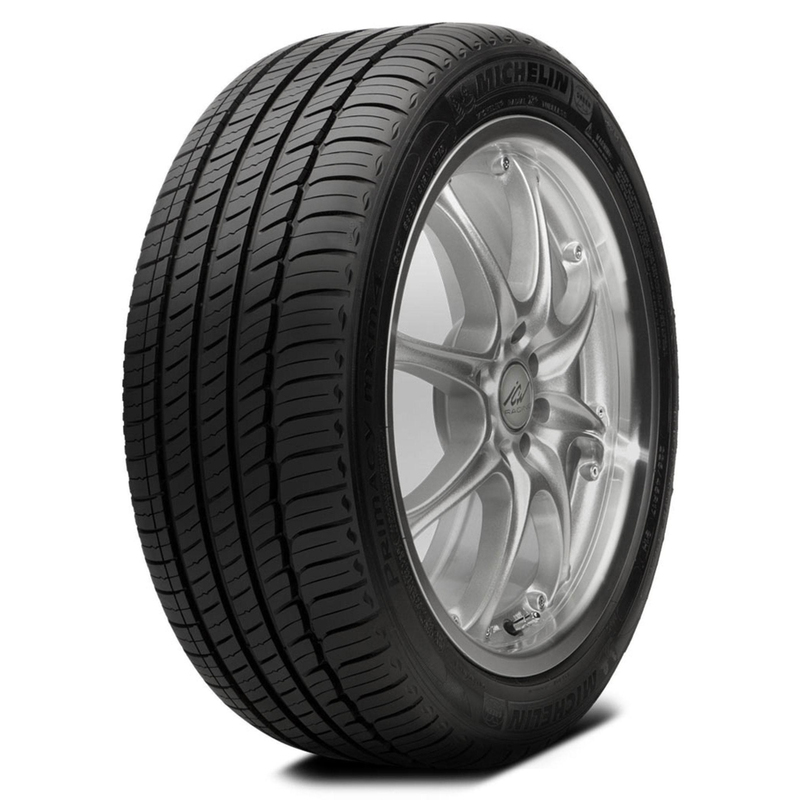 <p>The new MICHELIN Primacy MXM4 tire is set to continue the tradition. 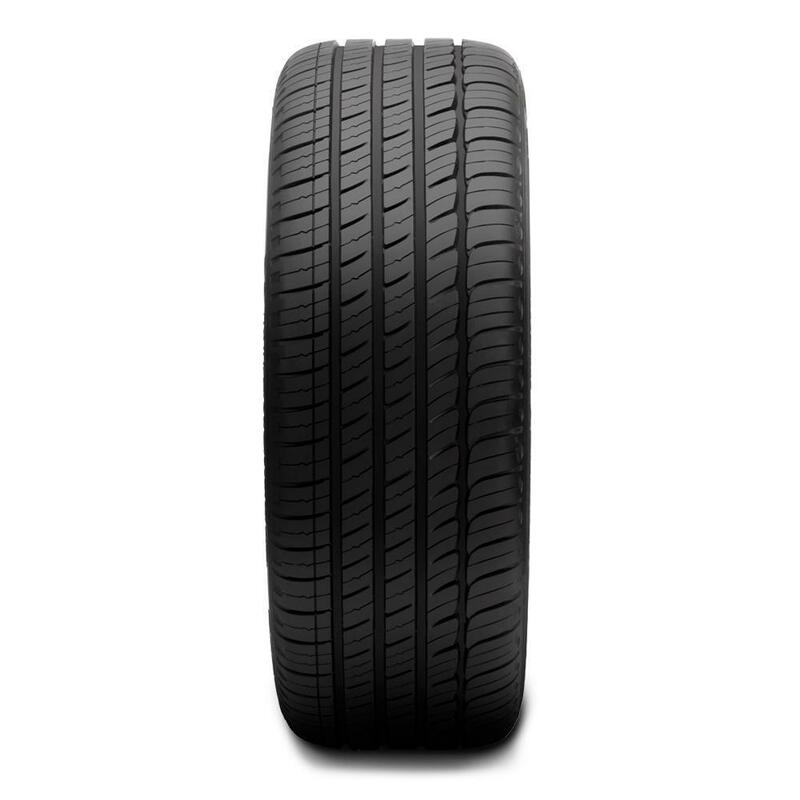 <p>The 3-D Variable Thickness Sipes Technology and optimized contact patch of MaxTouch Construction combine to deliver many miles of driving pleasure.